Backcountry flying is part of the magic Arkansas and the Ozark mountain system offers. Summit Aviation's flight school has instructors who can help you safely land in several of the areas grass strips. We have partnerships with outfitters and property owners across the region that can help make your next flying experience world class. Contact us for more information. 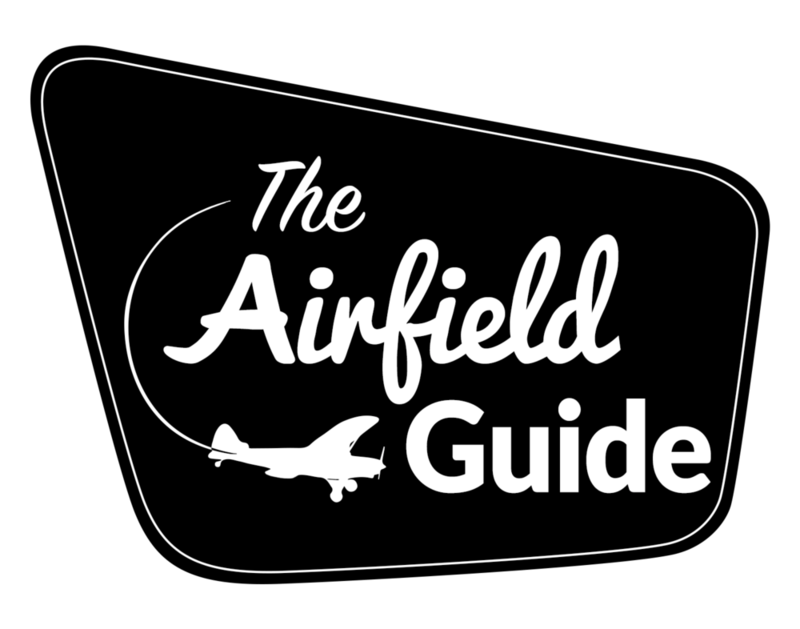 Also check out https://airfield.guide/ for a comprehensive listing of the airfields in the area. It's a fantastic resource! The Airfield.Guide is a repository for information about out-of-the-way airports and places that most pilots don't know about. If you're interested in recreational aviation and backcountry flying, you've come to the right place. Enjoy! Before you head out to the BOC get permission to land at Ponca International-a challenging back country strip nearby! Austin and his crew will make sure you have a great time on the water or on their zip line course! Give Ernie a call and let him know you are flying into Trigger Gap. He'll pick you up and show you all of the best fishing spots. A guaranteed fantastic day on the water! Here you'll find everything when it comes to outdoor adventure including a fly-fishing school! Head out to the Gaston's and the White River for 1/2 day fishing trip followed up by a delicious meal! Byrd's has backcountry grass strips to suit almost everyone, from novice to old pro. Head on down to enjoy Mulberry River adventures!